The first span of the Alfords Point Bridge opened in September 1973 and this was a significant point in the suburbanisation of the area. 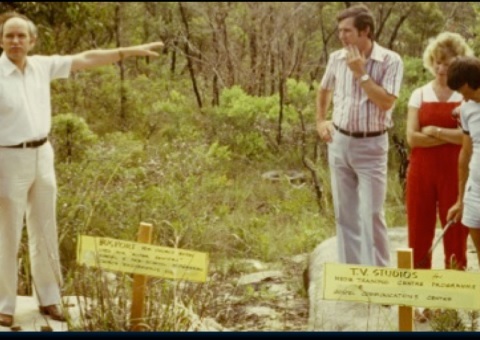 Cattle still grazed on the slopes of Alfords Point, but the members of Sutherland Baptist Church could see the potential for Christian ministry and service to the emerging community of Menai. A committee was formed to investigate possibilities for ministry in Menai including the establishment of a Church and preschool. 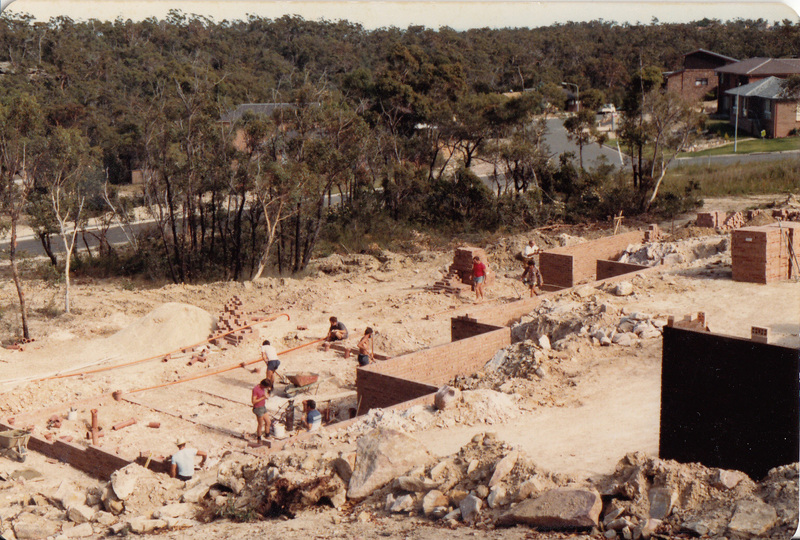 The Aboriginal word Inaburra means dream and it was chosen to launch the concept of the Inaburra Complex. The idea of establishing a high school was soon added to the vision. There was no local High School at the time, the nearest public high schools being Jannali Boys and Jannali Girls. In 1979 Sutherland Baptist Church decided to sell all the property they owned, relocate to Menai and change their name to Menai Baptist Church. This was a bold and courageous move and showed great vision on the part of the Church and the leaders at the time. Other bold initiatives were also contemplated; however it was the establishment of the Menai Baptist Church [MBC], Inaburra Preschool and Inaburra High School that took precedence. The original vision was all encompassing in that it contemplated a Christian Community that would care for people from the womb to the tomb. Caring was the heartbeat of Inaburra and it was from this base that Inaburra sought to reach out to the world far beyond the local area. The construction of the Stage 1 buildings included a dedicated space for the operation of Inaburra Preschool, where they have continued to operate. 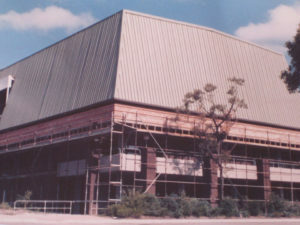 Another area of the Stage 1 buildings included a space known as the Fellowship Centre which was controlled and used by MBC for Sunday worship and mid-week Church activities. There was a kitchen incorporated into the design and a lawn area where people could congregate after Church. The Senior Pastor, Associate Pastor and Church Office Secretary had office space allocated to them for use throughout the week. 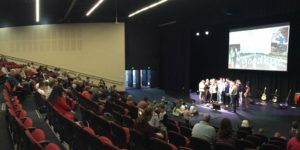 In order to allow the School to expand, MBC moved from the Fellowship Centre space in Stage 1 and used the Media Centre for Sunday worship. The Church Office space was also relocated, first to an administration area adjacent to the Media Centre and then to a house at 81 Billa Road and then to 75 Billa Rd. 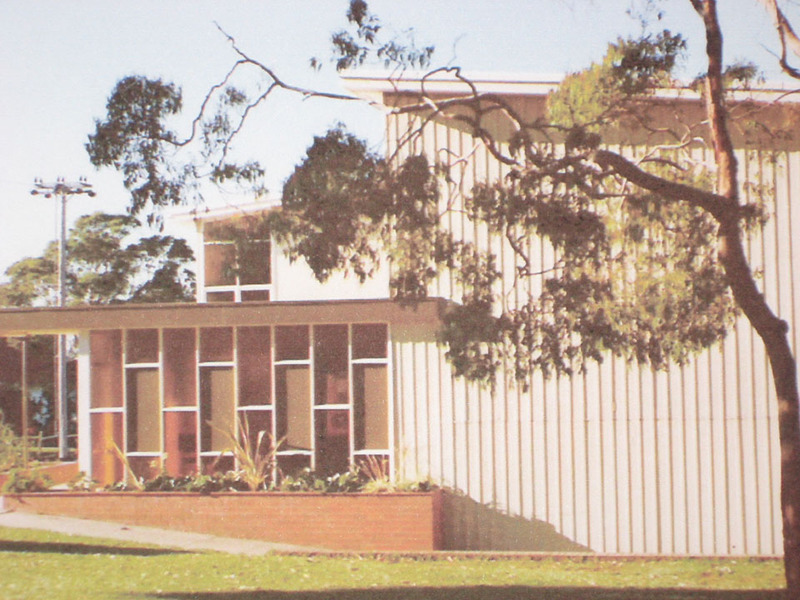 The Primary School was commenced in 1989, firstly using the Fellowship Centre space in Stage 1 for classrooms and later it moved to dedicated buildings that were gradually completed from 1990. 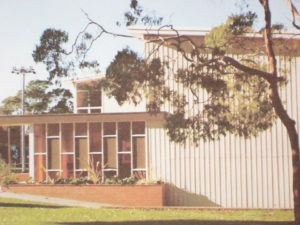 In 2008, government Building the Education Revolution [BER] funding enabled the construction of a Performing Arts Centre [PAC] located on the 75 Billa Road site which was the house allocated for use as a Church office and ministry space, so MBC was allocated office space in the Primary section of the School. 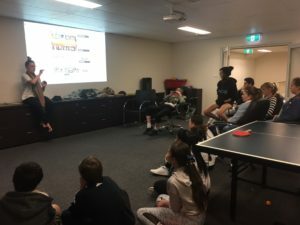 There was insufficient room to have a dedicated area for other mid-week activities, so the Church rented space, from Sutherland Council on the site next to Billa Oval, which was used for playgroup. MBC applied for a DA so that it could use the PAC for its Sunday worship services. 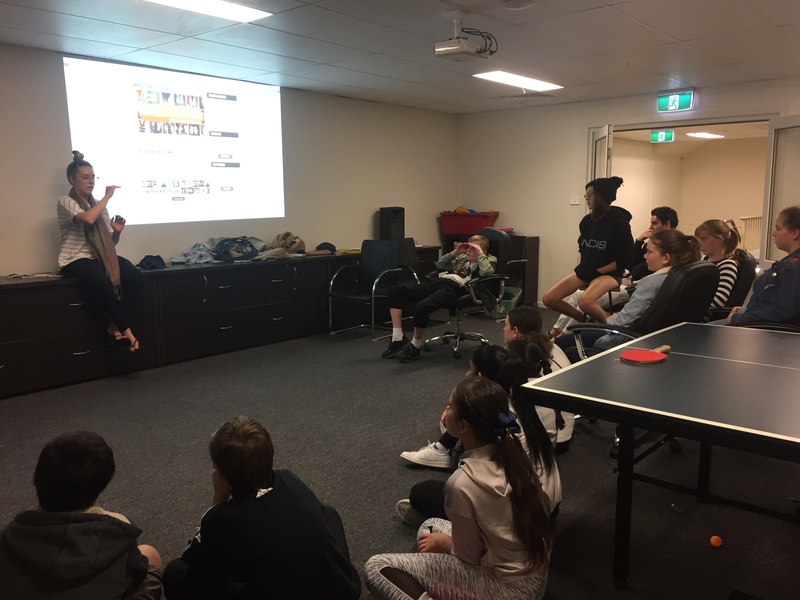 In April 2016 the Church purchased commercial space at 778-786 Old Illawarra Road Menai, which is being used by MBC for office space and ministry purposes.